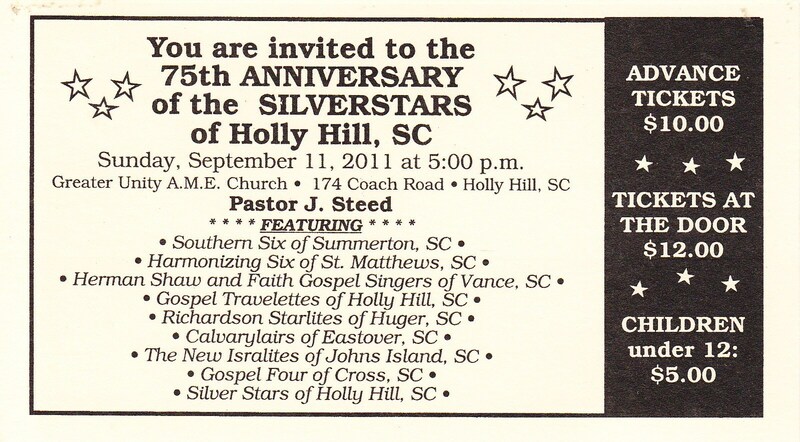 CAROLINA SOUL :: Soul Recordings from the Carolinas » 75 years of the Silver Stars. 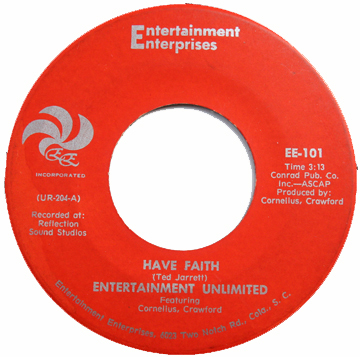 One staple of the Silver Stars’ programs throughout the years has been “The Bible Days,” and we are pleased to share a late-‘70s take that’s found on their only-ever 45-rpm release. 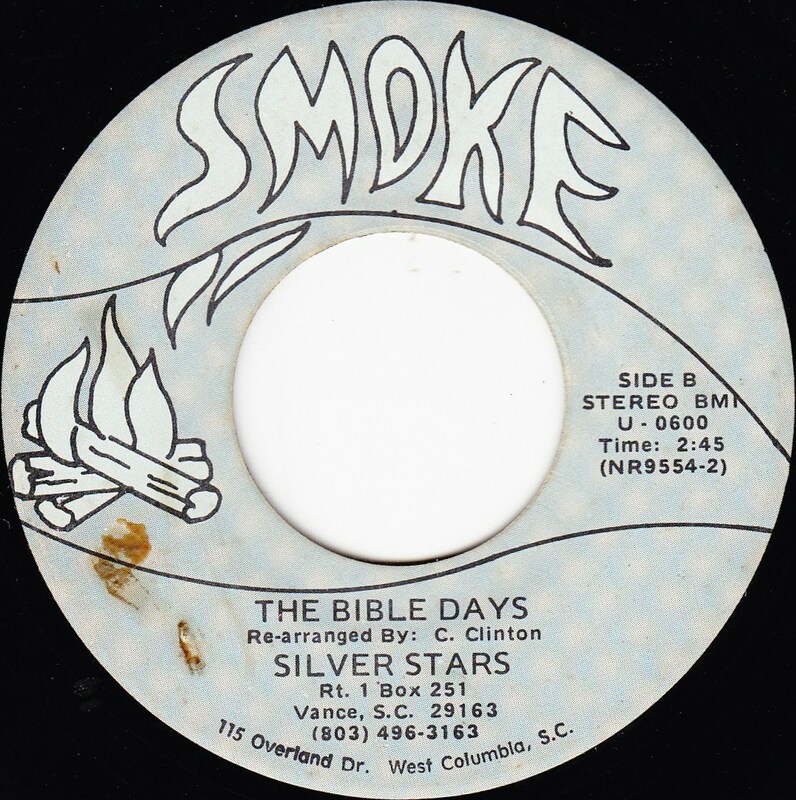 Silver Stars “The Bible Days” (Smoke 45). 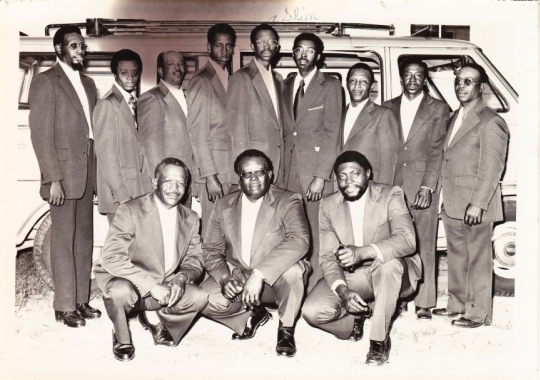 When Crawford Cornelius Jr. passed away in April of 2008, he was remembered for not only his music, but for his industrious tenure as a schoolteacher in the Columbia, South Carolina area. Befittingly, this song is appropriate for churchgoers and kindergarteners alike, blurring the line between church ballad and lullaby. 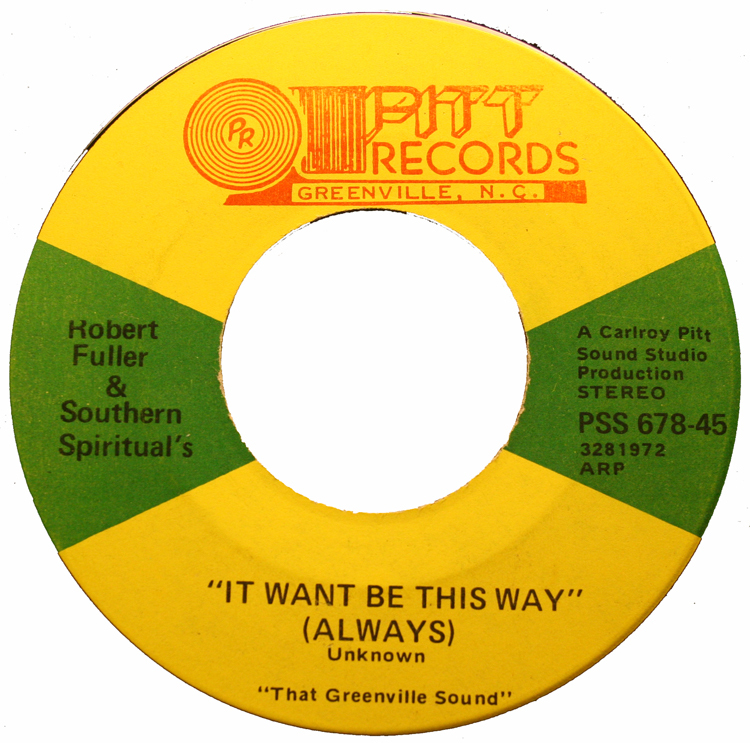 Pitt Records was the house label for Roy Matthews’ Pitt Sound Studio, located in Greenville, North Carolina (in Pitt County, consequently). 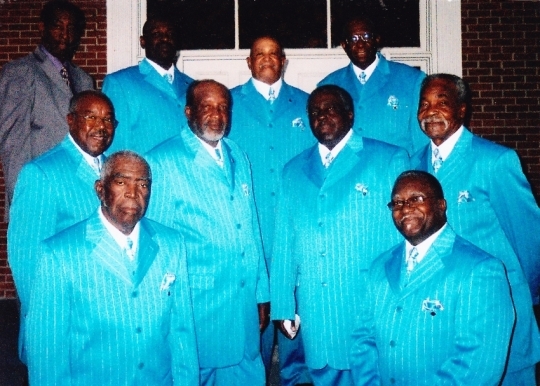 Fans of typographical errors can relish the Southern Spiritual’s possessive properties or the gripping case of Want v. Won’t, while gospel fans are encouraged to suspend their grammatical standards and enjoy this optimistic ditty.